Picture this: you come up with an idea for a fantastic blog post and then it goes onto your ideas list… and stays there. It can be far too tempting to hold back your best blog ideas, but doing this could be stifling your creativity. If this sounds like a familiar problem, read on to find out why you shouldn’t be afraid to use your best ideas – today. It can be scary to let a good idea out into the world. What if someone steals it? What if your readers don’t like it? What if – heaven forbid – it just isn’t as good as you thought it was? There are all sorts of reasons why we hold back our best ideas, but they all boil down to this: fear. Maybe you’re so daunted by how much work it will involve that you never get round to doing any of it. Or maybe you’re concerned that you’ll ‘use up’ your best ideas and your well of creativity will run dry. In order to do your best work, it’s important to get over these fears. Holding back because you’re worried about everything that could happen is the best way to ensure that nothing will happen – including making your idea a success. The ideas you hold back are usually the ones you never get around to, so whatever is making you afraid, don’t worry. It’s your idea and only you can do it justice, so forget about what other people might think and stop waiting for a ‘right time’ that might never come. Use your idea now, while it’s fresh and you’re excited about it, because that is the content your audience will be excited to read. You might find that, once you start writing, you simply have too many thoughts to fit into one blog post. Don’t let that put you off – a big idea might start out as a single post, or even a series of posts, but it could end up being so much more. Plenty of bestselling books started out as blogs – just think of Julie Powell’s Julie and Julia, Pamela Slim’s Escape from Cubicle Nation and Brandon Stanton’s Humans of New York. The important thing is to start: only by writing will you be able to work out exactly how much potential your idea has. Using your best ideas isn’t just about ticking items off a list – it’s about nurturing more brilliant ideas. But how can you make this happen? First, use your audience. The people who read your blog are a valuable resource, and they can help you grow and develop your ideas in amazing and unexpected ways. Write that post, put it in front of an audience and you’ll find out what your readers respond to; they might even offer suggestions for new directions to explore. 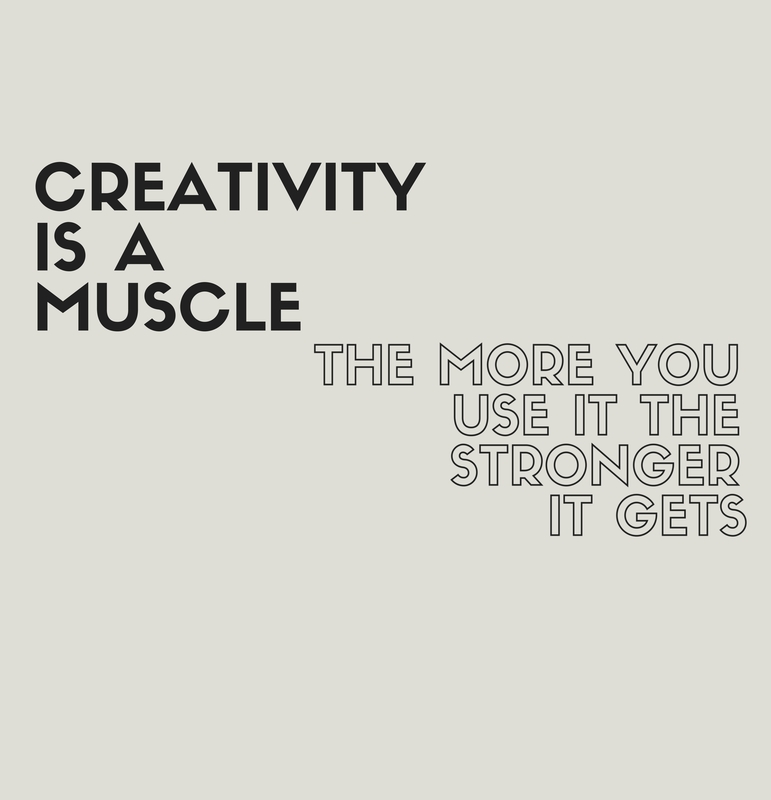 Second, exercise your creativity. Far from ‘using up’ your best ideas, taking an idea from conception to completion will inspire even more. 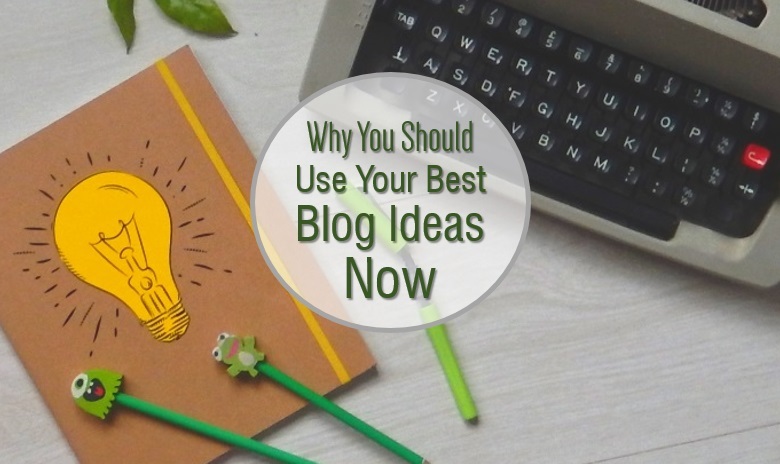 Plus, each time you do it you’ll get more and more experienced at turning your ideas into great blog content. So what are you waiting for? 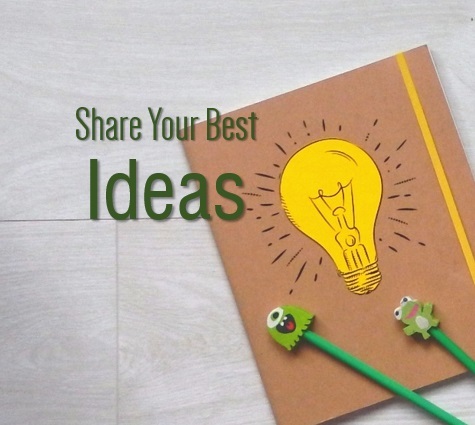 It’s time to dig out that ideas list and get writing. You never know where it might lead. 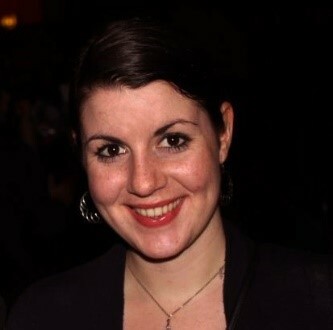 Clare Diston is a Bristol-based freelance writer, editor and proofreader. 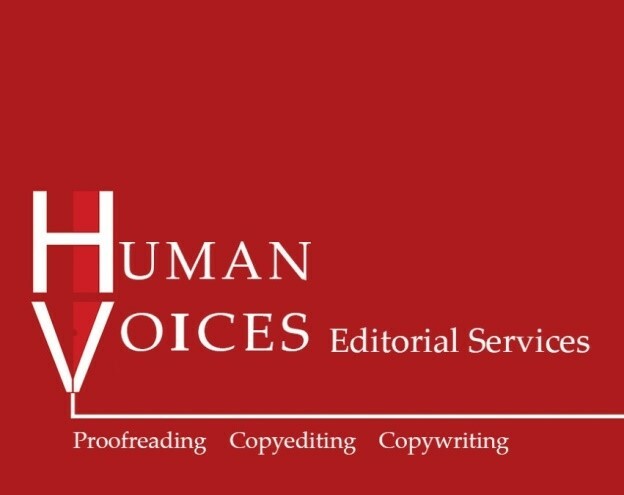 Through her business, Human Voices Editorial Services, she writes blog content for businesses, and edits and proofreads fiction and non-fiction for both publishers and indie authors. She loves cross-stitch, baking and anything to do with books! A massive THANK YOU to Clare for contributing!